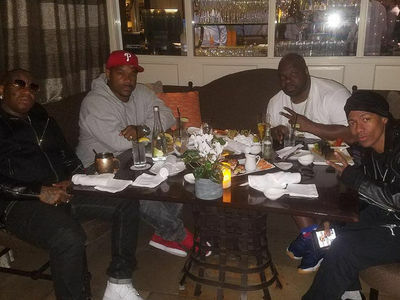 Rick Ross made a new enemy when he took aim at Birdman ... dissing him hard over his legal war with Lil Wayne and a bunch of other stuff. 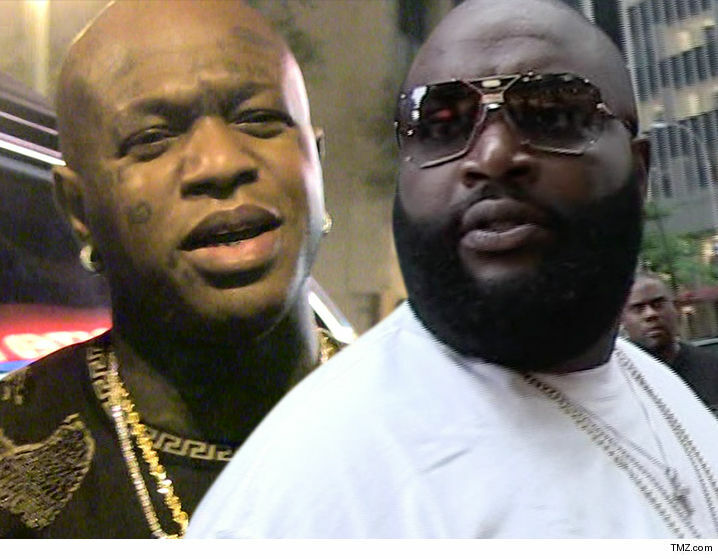 Sources close to Birdman tell TMZ ... he's pissed Rick dragged his name through the mud in his song "Idols Become Rivals." We're told Baby doesn't appreciate the disrespect, especially because he sees the track as a lame publicity stunt. It's harsh stuff, for sure. Rozay's lyrics include, "Catholic record labels, n***** gettin' raped, boy / Birdman's a priest, moans in his synagogue." 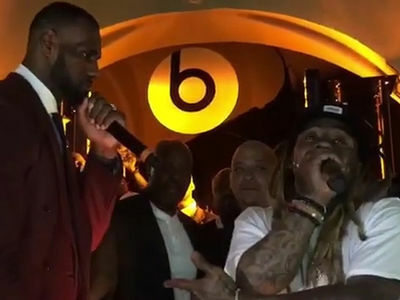 The song also touches on Birdman's dealings with Wayne, DJ Khaled and claims he doesn't pay his artists or own his cars. As for the song being a stunt? Rick does have a new album, "Rather You Than Me" ... so he'll clearly benefit from generating beef. Bottom line: Birdman feels Rick stepped out of line, and needs to put some respeck on it!